Looks like we’ve reached the point of complicated German number translations. Oh and by the way, “einundzwanzig” means twenty-one. Anywho, here are a couple of releases that I’ve found interesting this April. Here’s something I really hope Bandai Spirits would continue doing for other super robot designs, or even just those created by Go Nagai. 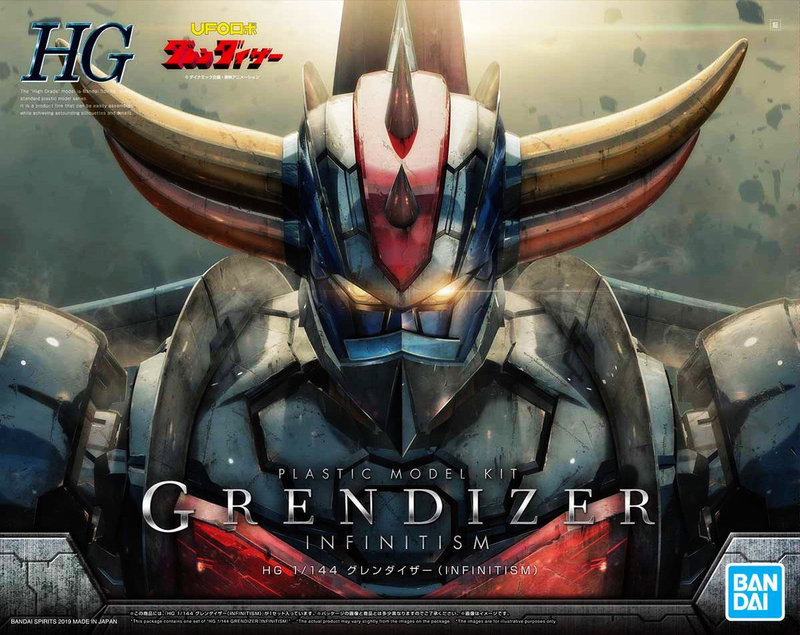 To those unfamiliar, the HG Grendizer (Infinitism) is based on a design variation following the aesthetics set by the movie Mazinger Z: Infinity and drawn by mechanical design Takayuki Yanase. This redesign features copious amounts of surface detail and gives a very real robot vibe to a classic super robot design. The kit itself will feature intricate parts separation seen in modern High Grades. I have both the HG Mazinger and Great Mazinger kits and while I haven’t built either, most reviews provide positive feedback on these kits. Here’s another release I find really interesting — not to the point of actually buying a one but interesting nonetheless. This kit is a continuation of what they started with the HGAC Leo, and a concept being explored by their upcoming 30 Minutes Missions line. 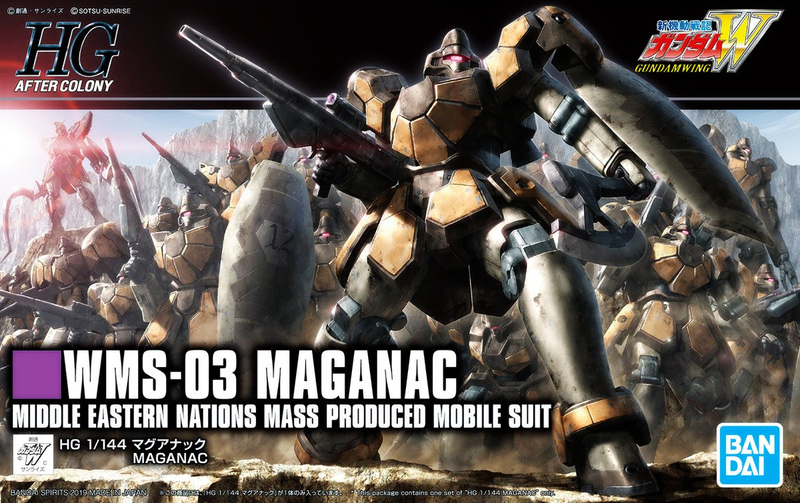 The HGAC Maganac comes only with basic weapons and accessories — and with the mobile suit having multiple variants, we’ll likely see them as online exclusive releases. Next Post Master Grade “F90 A to Z PROJECT” Announced!